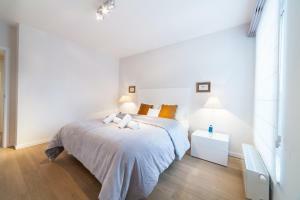 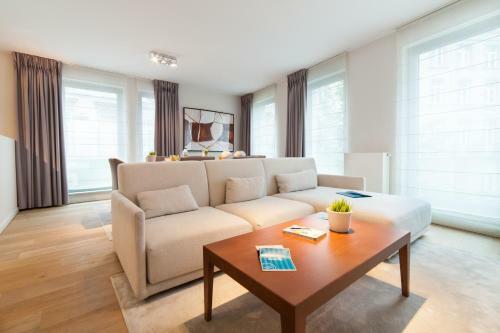 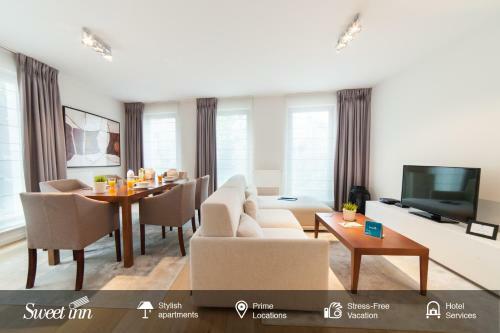 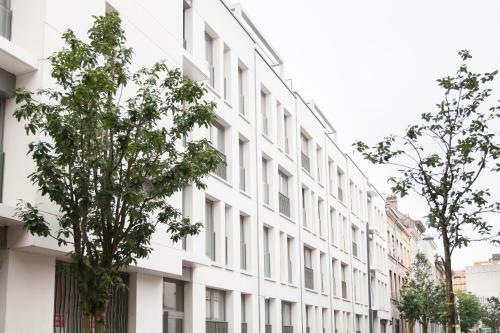 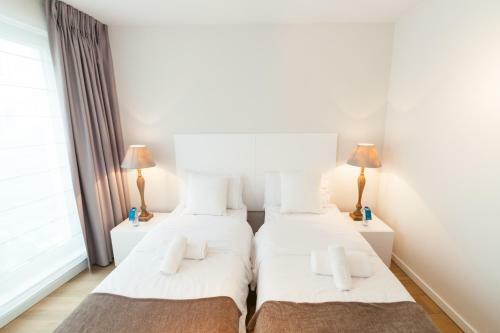 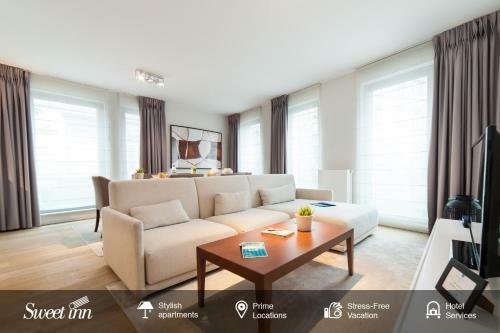 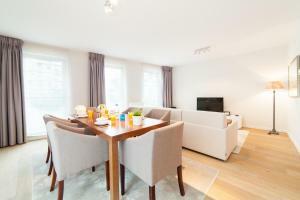 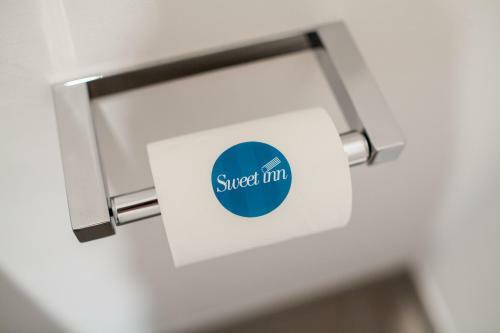 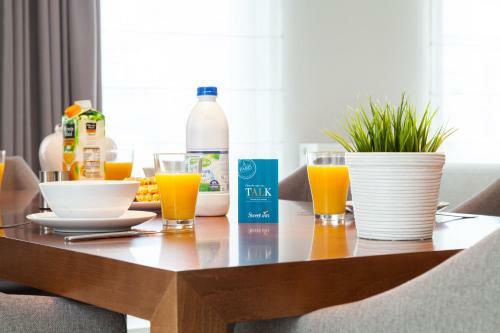 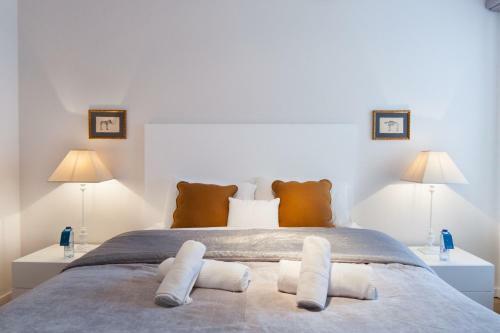 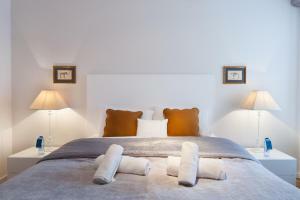 Sweet Inn Apartments - Major Rene Dubreucq is situated in Brussels, a 7-minute walk from European Parliament, a 9-minute walk from Egmont Palace, and 900 metres from Magritte Museum. 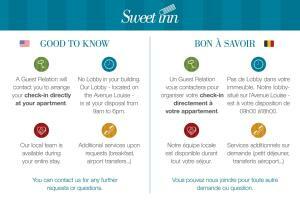 Guests are welcome to enjoy the free WiFi. 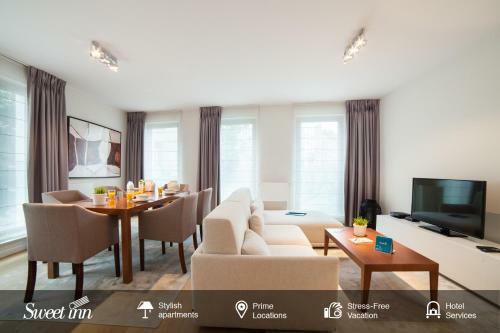 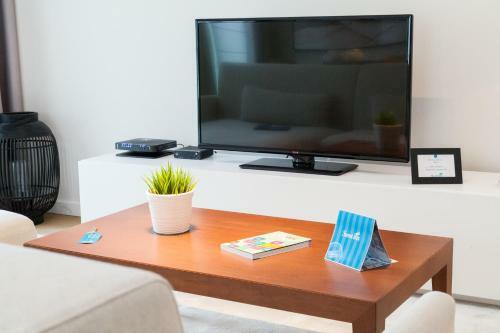 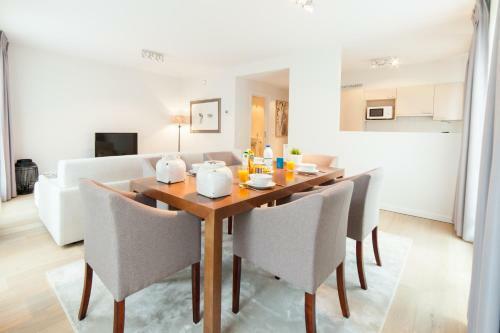 This air-conditioned apartment is equipped with 2 bedrooms, a cable flat-screen TV, a dining area, a kitchen with a microwave, and a living room. 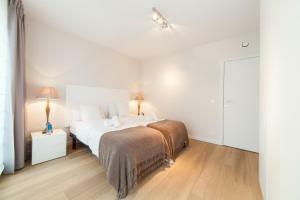 Avenue Louise is a 15-minute walk from the apartment. 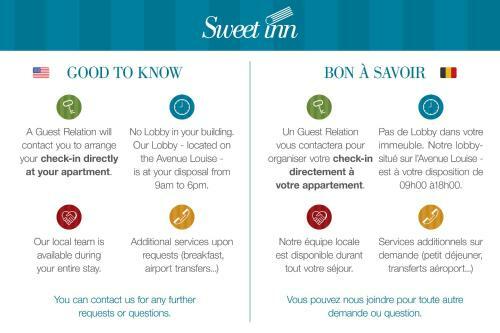 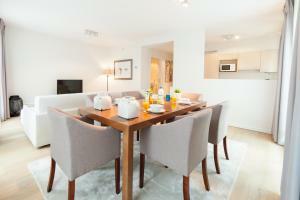 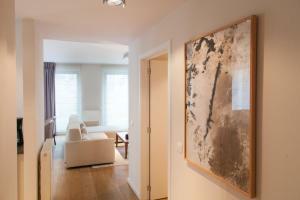 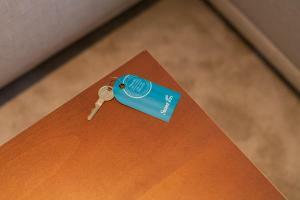 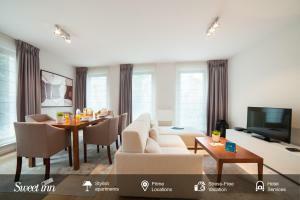 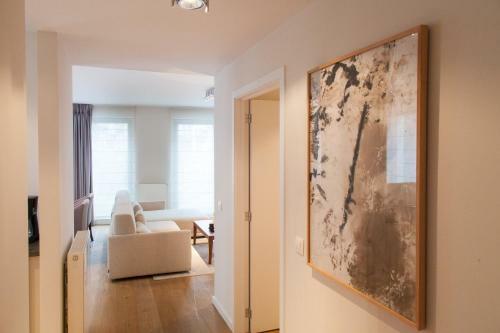 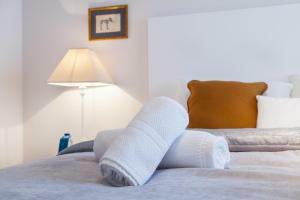 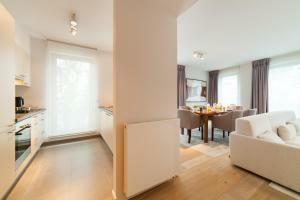 The nearest airport is Brussels Airport, 11 km from Sweet Inn Apartments. 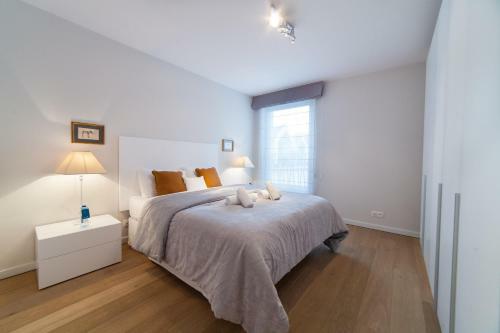 Apartamento con zona de estar, lavadora y hervidor de agua eléctrico.